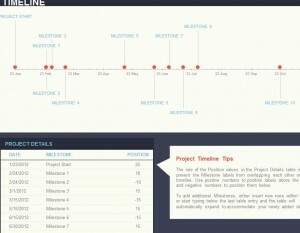 The Goal Timeline Sheet is the best tool for optimizing your goal planning experience. 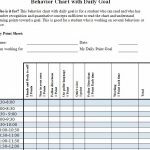 Wouldn’t it be convenient if you had a sheet with every step of your goal carefully planned out into tiny and easy to accomplish steps? 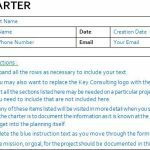 The Timeline sheet gives you the space you need to enter, edit and customize your ideas into actual workable solutions for your business or personal life. All you need to do is think of a goal and steps to accomplish it and the template will take care of the rest. Simply read the instructions below after downloading the free template to get started on your path to finally achieve your goals. Start by clicking the link at the bottom of this page to download the free template to your computer. The table at the bottom of this template page is the heart and soul of the timeline. Everything you enter in this table will be transferred and displayed in the timeline. Nothing else is required for you to get your goal timeline up and running. 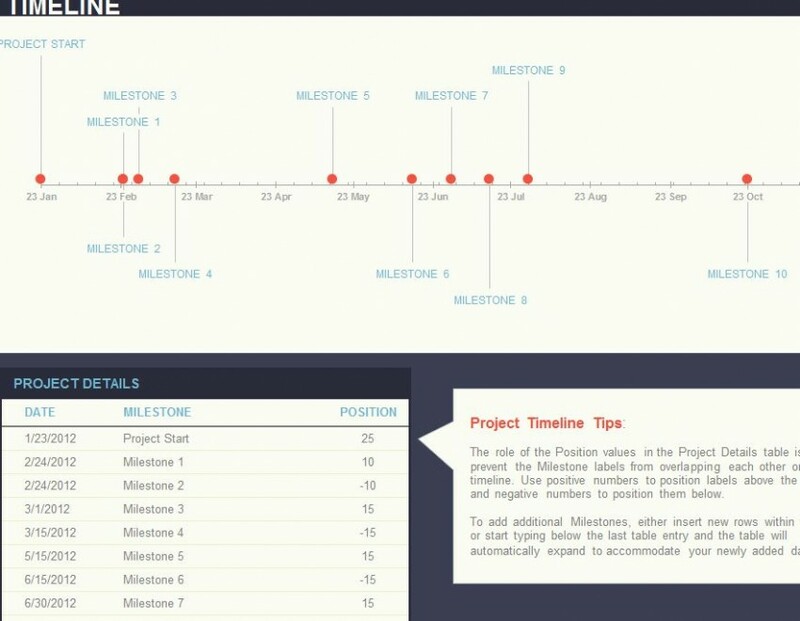 The milestones of the Goal Timeline template are what appear when you enter a name for your task. 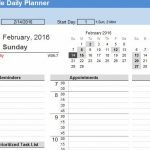 You will start by entering the date for when you want your task completed. Next, be sure to choose a name that also indicates what you need to do for that specific task. For example, if you need to move a certain product in your store, maybe one of your tasks will be information your employees about this goal so they can help move the product for you. You should then name the task something like “Team Meeting” to remind you what needs to be done. The position column is simply to help you organize your tasks better. As you can see from the example, some tasks are raised a certain height. This can be used to indicate importance or just separate tasks that fall too close together on the timeline. The higher the number you enter the higher the figure will appear on the Timeline Sheet. Now you can plan for success by using the free template today.